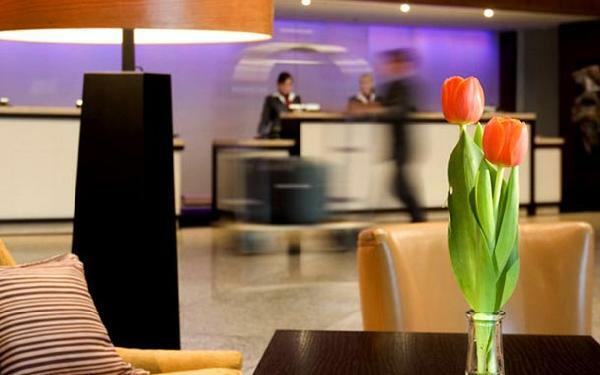 Hotel Information : Enhance your body, mind and spirit in our wonderful oasis of relaxation in the heart of the city. 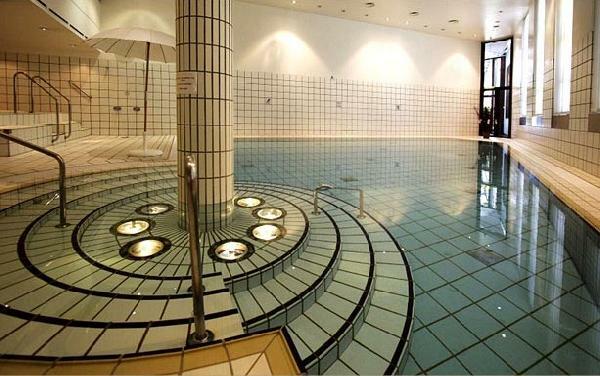 We offer a pool, sauna, massages, a solarium and a gym. 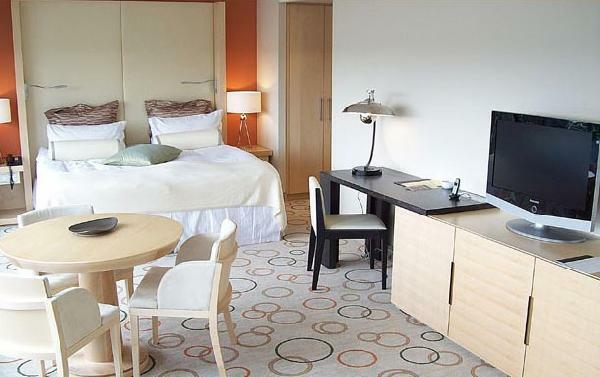 Room Information : Chic and vibrant Berlin rooms make it easy to unwind. Sink into sumptuous, over-sized beds. Check your email with high-speed internet access. Treat yourself to a refreshing drink from the minibar. 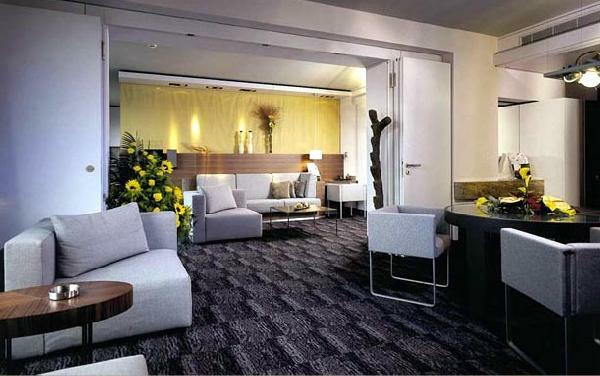 Relax in front of the flat-screen television. 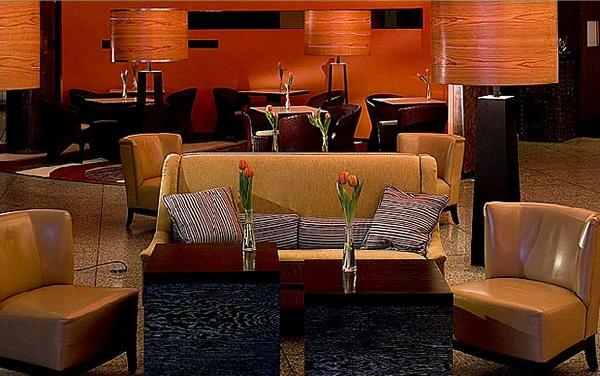 Or just settle in one of the sleek furnishings, and take in the stunning panoramic view of the city. Reaching new heights for luxury. 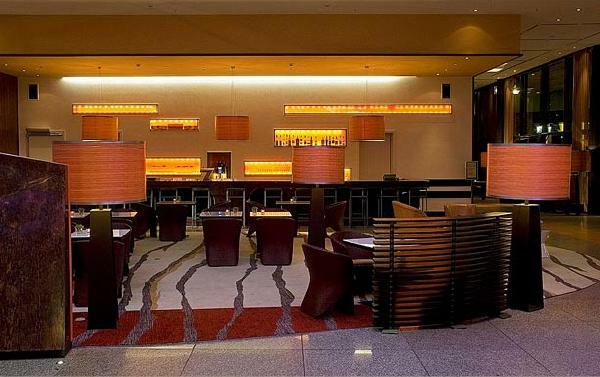 Food & Beverages : Ellipse-Lounge: An Exquisite Taste of Asia, the perfect place to unwind before and after an exciting day Harry's New-York Bar: Sensory nourishment, a lively setting to see and be seen, where you never know who you'll meet. Elements : A joyous reawakening, where friendly breakfasts set the perfect tone for the day ahead. 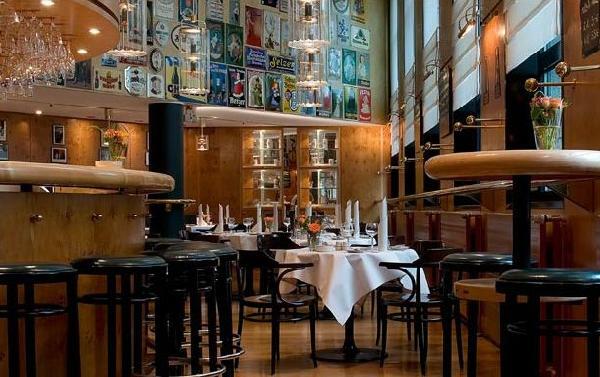 Eck-Restaurant: True local colour and flavour, a cozy Berlin pub where warm spirits and merry atmosphere are always on tap. 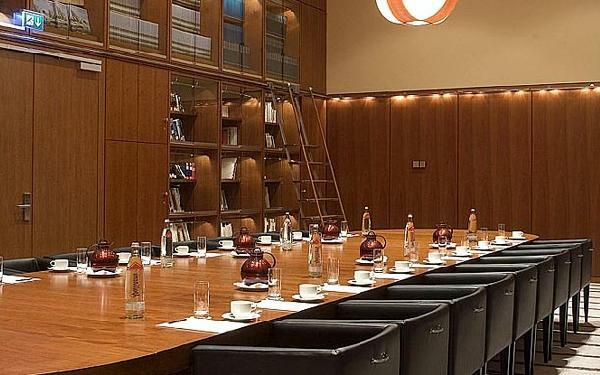 Short description : The Grand Hotel Esplanade Berlin – a city oasis offering elegant design and attentive service, right in the heart of Berlin’s cultural district. 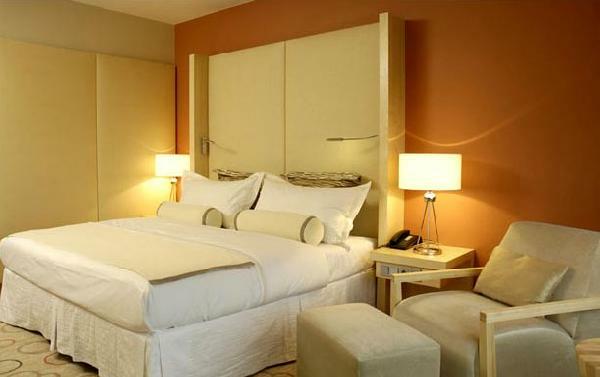 The hotel is located just a stroll away from art, music, theatre and shopping areas. 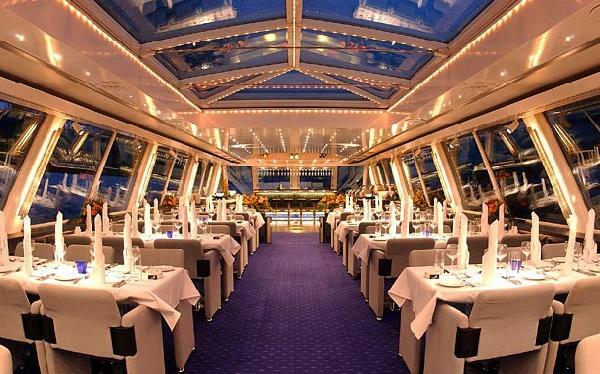 Enjoy an ambience in which, from your first breath, you will feel relaxed and revived. 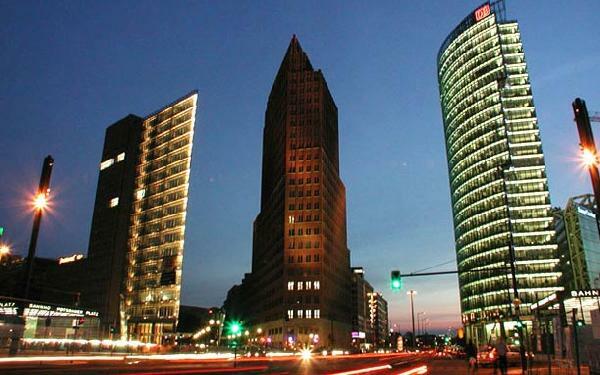 Located in the centre of Berlin between Tiergarten and Potsdamer Platz, you can easily reach Kurfürstendamm and the KaDeWe shopping mall on foot. It takes 10 minutes to reach the main railway station (“Hauptbahnhof”) by taxi. Berlin’s 3 airports can all be reached quickly and easily. 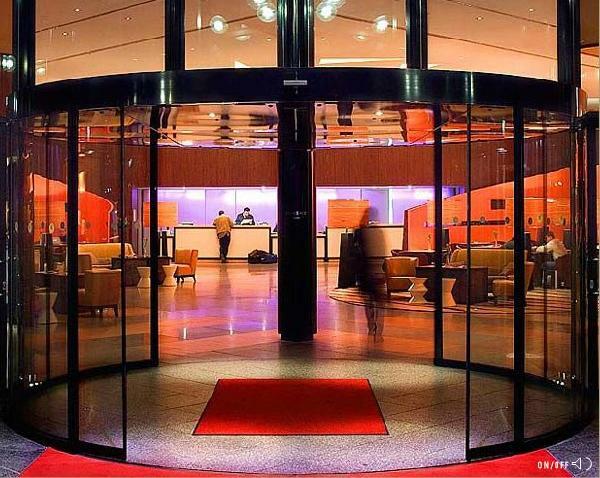 Travel Information : The hotel is situated between the famous boulevard Kurfürstendamm (8 minutes in a westerly direction), the historical road Unter den Linden with the Brandenburg Gate (10 minutes in an easterly direction) and Potsdamer Platz. 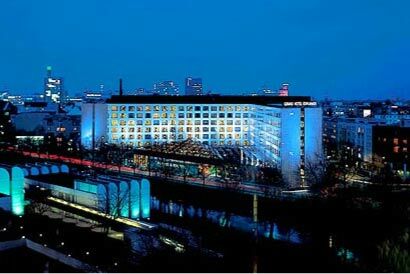 Across from the hotel is the parkland of the zoological gardens with the Neue Nationalgalerie, the Kulturforum, the Haus der Kulturen der Welt, the renowned Gemäldegalerie, the Philharmonie and the Museum of the Bauhaus-Archives as well as numerous embassies and other important sights. 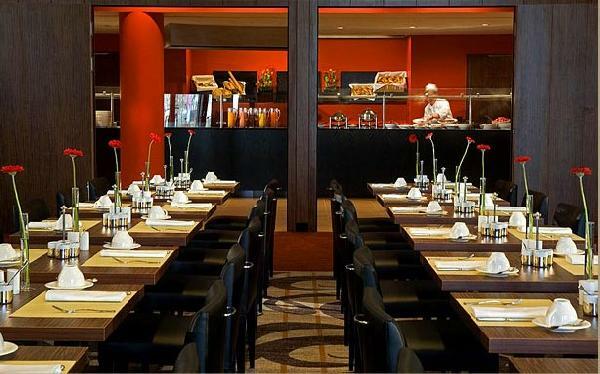 Due to its central location, it is perfect for discovering the many facets of Berlin. Cancelation Policy : Cancellation Policy: If cancelled up to 18:00 on the date of arrival, no fee will be charged. If cancelled later or in case of no-show, 80 percent of the first night will be charged. Children and Extra Bed Policy: All children are welcome. All children under 12 years stay free of charge when using existing bedding. All children under 2 years stay free of charge for cots. All older children or adults are charged EUR 30.00 per night and person for extra beds. Maximum capacity of extra beds/babycots in a room is 1. Deposit Policy: No deposit will be charged. VAT and city/tourist taxes: VAT is included. Service charge is included. City/tourist tax is not applicable. Internet: Wireless Internet Hotspot is available in the entire hotel and costs EUR 6.95 per hour . 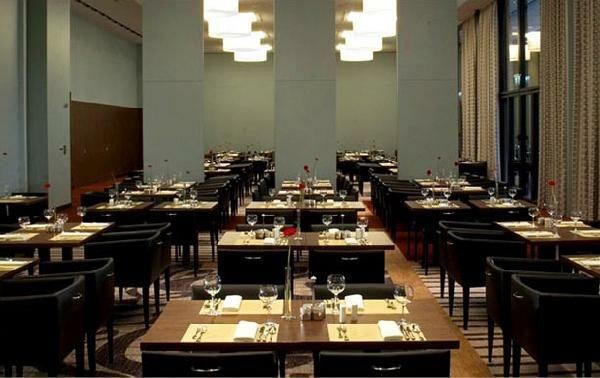 Meal Plan: Buffet breakfast is included in the room rate. Parking: Secured parking is possible on site costs EUR 16.00 per day . Pets: Pets are allowed. Charges may be applicable. 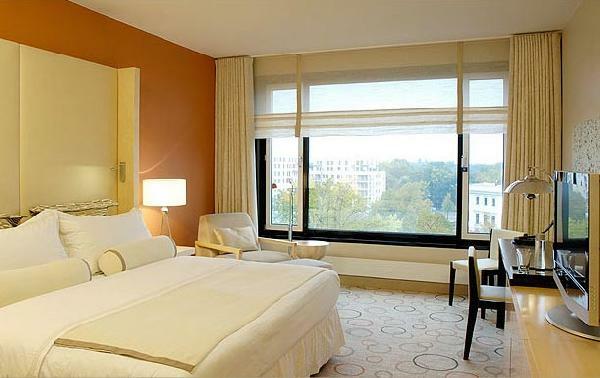 Region Information : With its downtown location, Grand Hotel Esplanade Berlin is the perfect base for your next Berlin sightseeing trip. Stroll across the street to the Tiergarten - home to the New National Gallery, House of World Culture, and the celebrated Art Gallery. 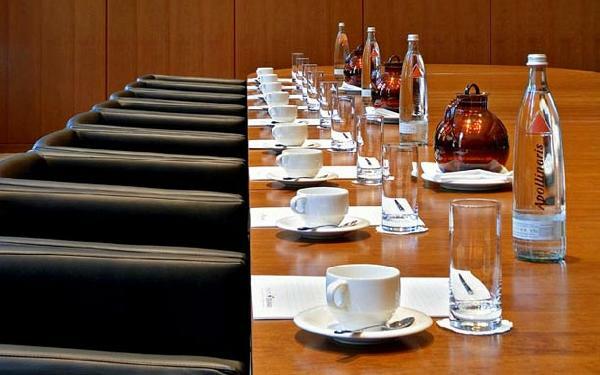 For stunning views of the Brandenburg Gate, Potsdamer Platz, and members of parliament at work, tour the Reichstag. At night the stars come out on stages across the city, from the cabaret shows of the Tipi interactive spectacle of the world-famous Blue Man Group. 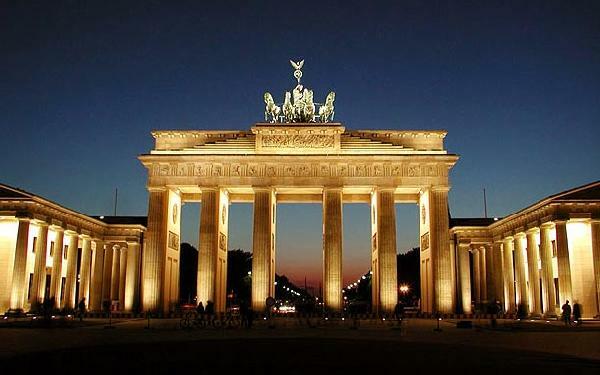 Consult the Berlin event guide for more information on nearby cultural attractions.